You know that comic you’ve been meaning to buy but couldn’t find anywhere? Remember when you spent nearly an hour on the Instagram trying to find your next wallpaper or social media avatar? Parents, how about when you spent almost thirty minutes just trying to convince your child that reading can be cool too but ended up looking like someone trying to explain life to a brick wall because they prefer the Amazing World of Gumball or Teenage Ninja Turtles? 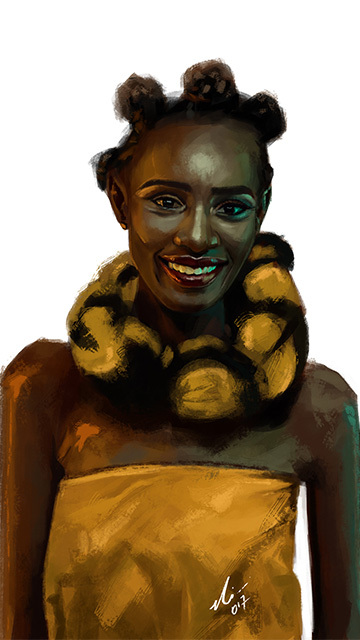 Did you just watch Black Panther aka Wakanda Forever, got intrigued and now want more African comic content? If yes, then you definitely need to finish reading this blog. 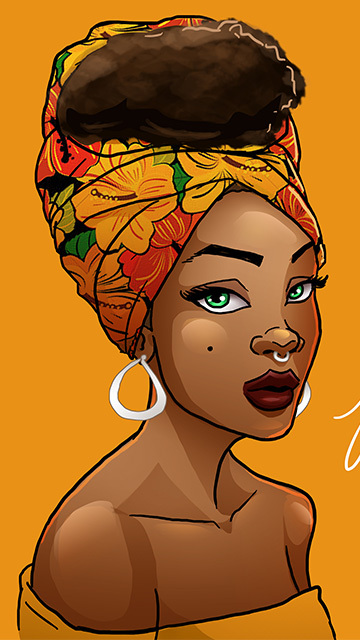 So, how can we find the best Afrocentric content without the struggle? 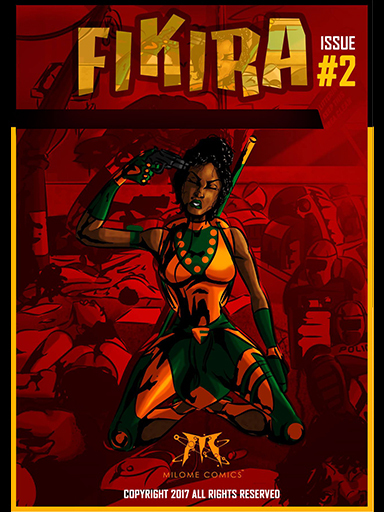 Afrocomix, that’s how! If you don’t know about Afrocomix by now, we have no words for you mehn, literally no words. 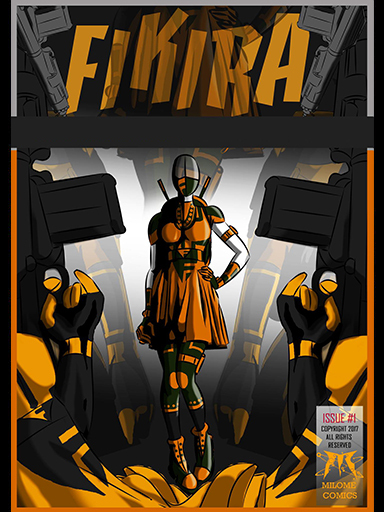 Every Wakandan (yes we have migrated to Wakanda) on the planet has Afrocomix (truth). But seriously though if you don’t know about Afrocomix, you might want to visit our previous post for more details. All we can say is that it is the app you need to download for all your authentic African content. The best part is that, all the content on the app is created by Africans right here on the continent. Yes, all that talent and creativity has been curated onto one app. We sure do live in exciting times, don’t we? 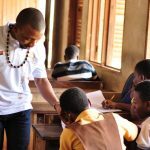 This is just the next step in Leti Arts’ mission to revolutionize the African art of storytelling. 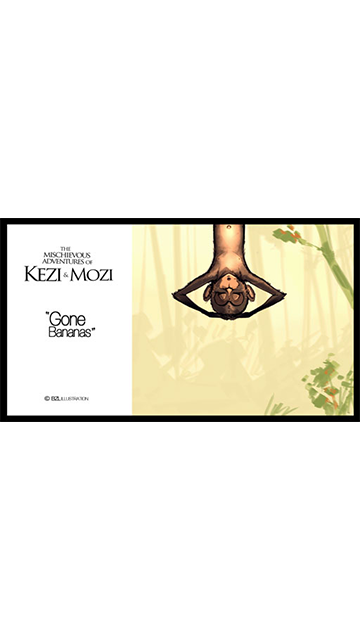 Afrocomix has a wide array of comics, wallpapers and short animations for everyone. 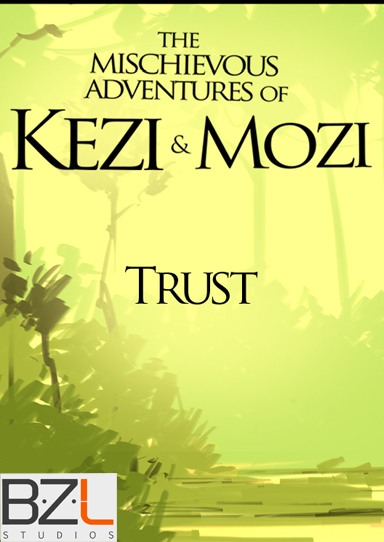 We cover genres such as fantasy, graphic novels, action, contemporary arts et al. Let’s take a sneak peak at some of the comics currently featured on the app. 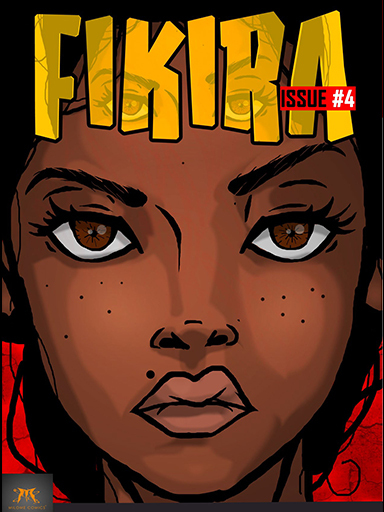 The Fikira series is one of the most interesting reads you’ll ever get. It has a touch of humor and fiction, while also giving a realistic feel of things because it seeks to awaken the need in us to answer those hard-hitting questions that steer the direction of our moral compass as human beings. 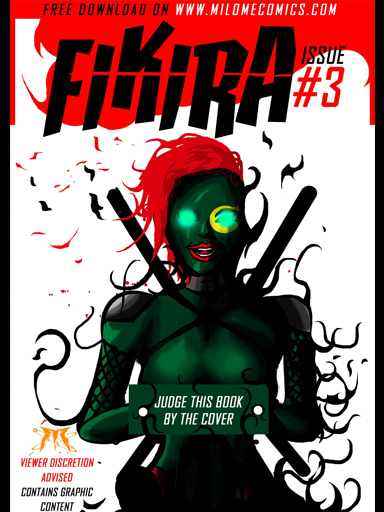 Fikira tackles the all too familiar sibling rivalry in families. But things take an extreme twist when one sister crosses over to the dark side. It’s definitely a worthy read. 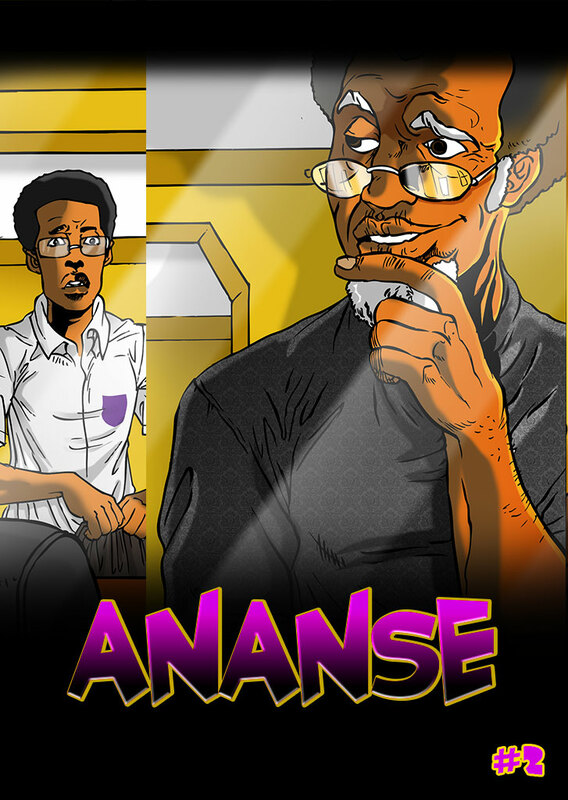 If you are African or from the Caribbeans reading this, you must be familiar with Ananse. We call him the OG Spiderman around here. 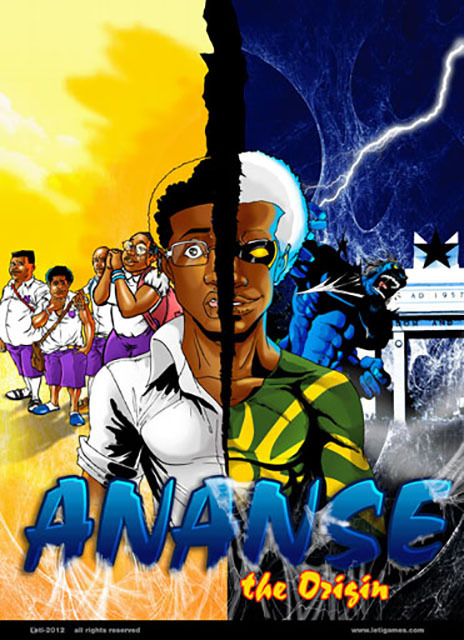 Ananse, The Origin series follows the story of popular West African folklore character Kwaku Ananse in his quest to become a god. But if you are familiar with this guy, you know he’s bound to get into some mischief. 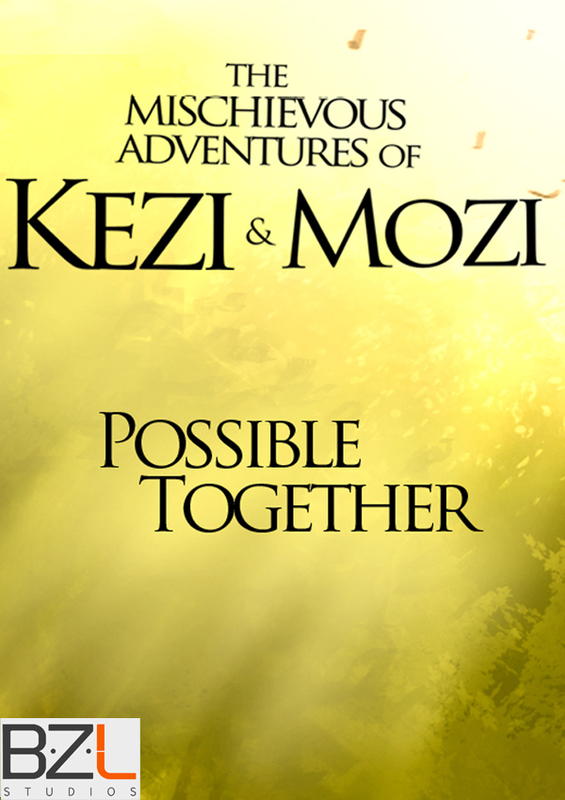 The mischievous adventures of Kezi and Mozi is definitely a comic to recommend for the young ones. 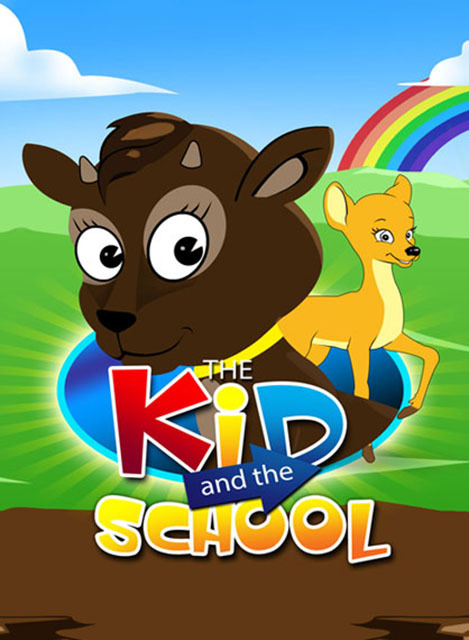 It’s just as funny as it is captivating and it not only brings humor to the table, but also brings in lessons to the readers that would definitely be of great use in life. 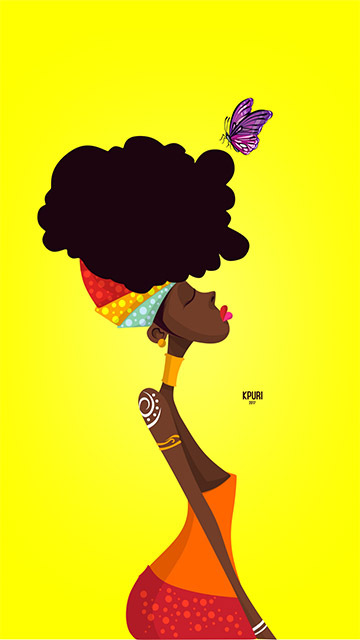 Afrocomix also features wallpapers and they will definitely leave you breathless. Whatever your taste is, you will for sure find something you’ll love. 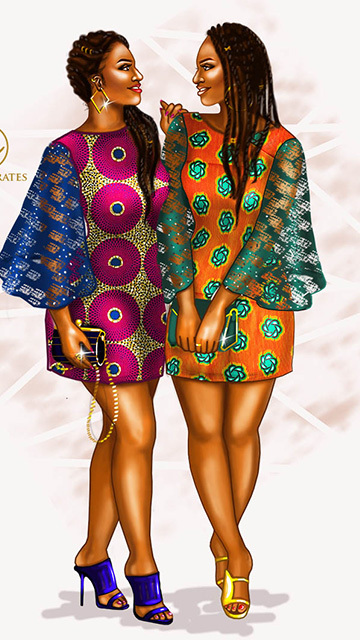 But, how could you not when it’s the artistry of incredible illustrators such as Quaphryma Creative Studio, Kwartelai, Jay Illustrates, Damilola Olaleye, JNK and also Leti Arts themselves, just to mention a few. 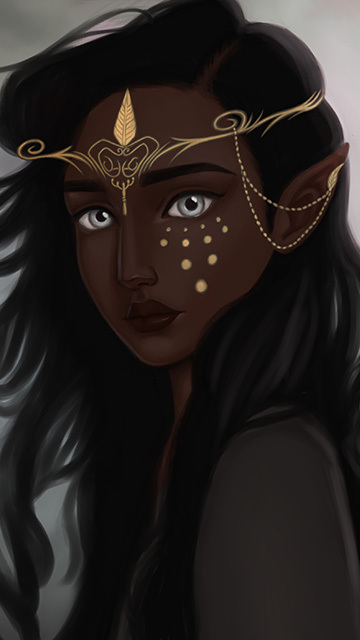 So, now that I have all your interests peaked, download the Afrocomix app from your Google Play Store and get your money’s worth of what the best of African digital artistry has to offer. LETI ARTS INSPIRES JUNIOR HIGH SCHOOL GIRLS TO LIVE THEIR DREAM AND ENGAGE IN STEM STUDIES.